Our aim is to provide students with information and support to help make their student life easier! This is a great event and opportunity for Cardiff University and we hope that you’ll join us and help us to raise awareness around dyslexia. Dyslexia affects approximately one in ten people in the UK, that’s over 6 million people. It is the most common and best understood hidden disability, yet despite this, there is still much to be done to help people understand and raise awareness. 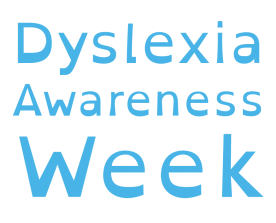 Dyslexia Awareness Week 2016 is being held from Monday 3rd to Sunday 9th October in England and Wales. To mark World Dyslexia Awareness Day Cardiff University’s Disability and Dyslexia Service (based at the University’s Student Support Centre) are working with The Codpast to put on a day of events at the Students’ Union on Thursday 6th October, with a talk in the BIOSI building at 5pm. Book your place at the talk here. There will be “Appy Hour” workshops focusing on boosting your productivity with assistive and everyday tech, a chance to ask questions and talk to someone about dyslexia, including screening, assessment and support, and the day will culminate with a fun, informative and engaging talk at the BIOSI building at 5pm for students and staff alike. Staff and students from the Disability and Dyslexia team will be available from 10am-4pm come and meet the team to find out about screening, assessment and support services plus the GO Wales team will be on hand to answer any Work Experience queries. 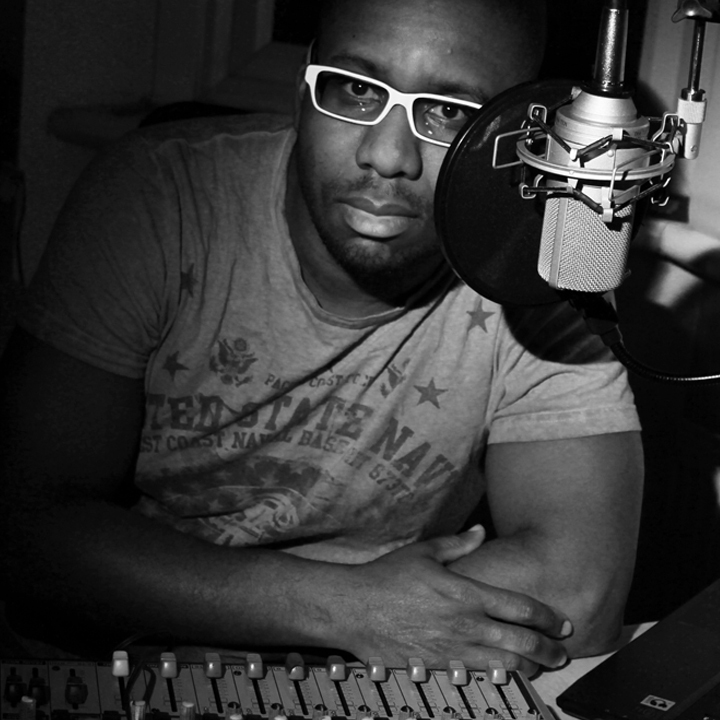 Sean is a blogger, vlogger, podcaster and The Codpast’s chief dyslexic (founder). 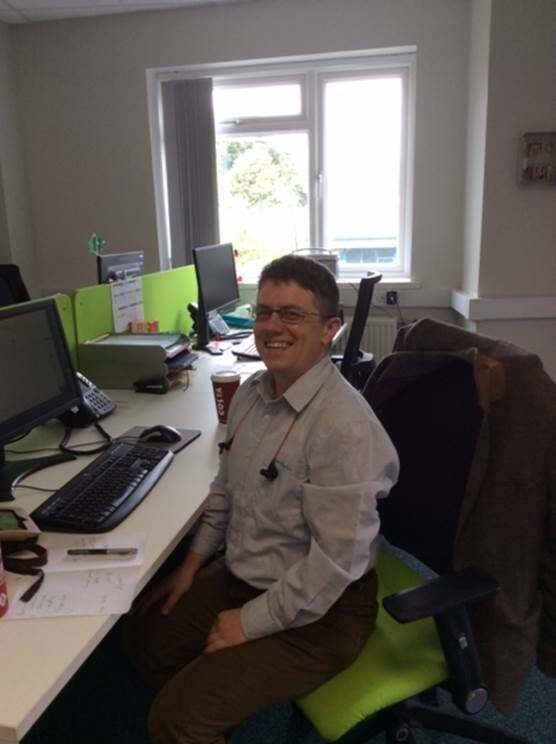 Sean will be running a series of fun, humorous and interactive workshops and presentations on dyslexia awareness and engaging with assistive technology. The Codpast is a free online multimedia resource for students and adults with Dyslexia. At The Codpast you’ll find videos, articles and podcasts on subjects as varied as self-help and advice, assistive technology, discrimination law, study skills and up to the minute news. Staff and students from the Disability and Dyslexia team will be on hand at the event to talk to students and staff about the support available to students. The same applies if you are unsure whether you have a Specific Learning Disability or know that you do but are yet to organise your diagnostic assessment, please drop by and see staff at the event or Email: dyslexia@cardiff.ac.uk for further information. Further information about the team is available online, you can see their latest video ‘Celebrating our Graduates’ and find them blogging, tweeting and posting on our ‘studentlifecu’ social media accounts. 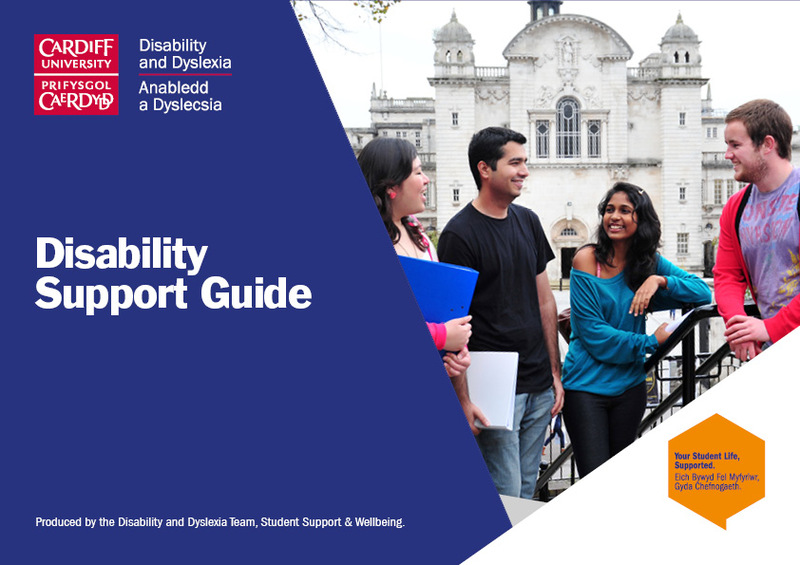 The Disability and Dyslexia team are based in the Student Support Centre at 50 Park Place, Cathays and Cardigan House, Heath, drop-in anytime! The Codpast team will also be setting up a pop-up TV Studio to create some content for their YouTube channel and want students to get involved. They would like to hear about your experiences as a dyslexic student. The video filming will be fun and light hearted. Participants will also have the chance to enter a prize draw to win an Amazon Echo Dot. To register your interest for filming, drop The Codpast a line at thecodpast@gmail.com.